Xiaomi has launched Redmi Y2 smartphone in India It comes with 18:9 Display, Snapdragon 625 Processor. Redmi Y2 available on Amazon India, Mi.com Online and Mi Home offline along with other Xiaomi partnered Retail Stores. Here's List of Offline Retail stores to Buy Xiaomi Redmi Redmi Y2. 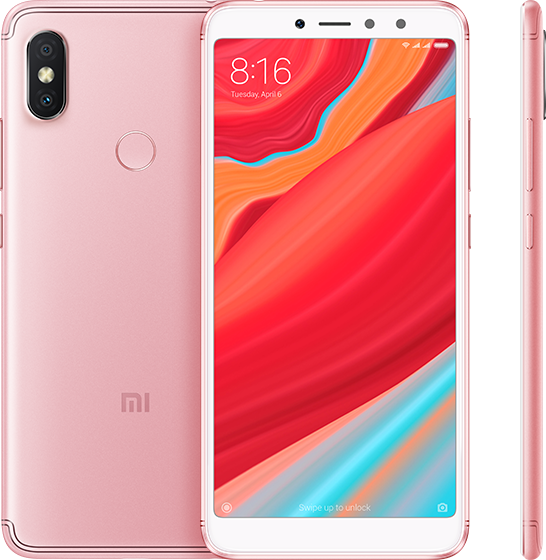 Xiaomi Redmi Y2 has a 5.99 -inch HD + display powered by Snapdragon 625 processor coupled with 3/4GB of RAM and 32/64GB of internal Storage which can be expanded using microSD card up to 256GB. On Camera, it has a 12MP+5MP Dual Rear Camera and 16 MP front-facing camera. Dual SIM device runs on Android 8.1 Oreo with MIUI 9.5. Packed with a 3080mAh Battery. It has Fingerprint Scanner and Face-Unlock. Xiaomi Redmi Y2 comes in Grey, Gold and Rose Gold color Priced at Rs 9,999 for 3GB RAM and Rs 12,999 for 4GB RAM model It will be available on Amazon, Mi Home, and Mi.com from June 12.